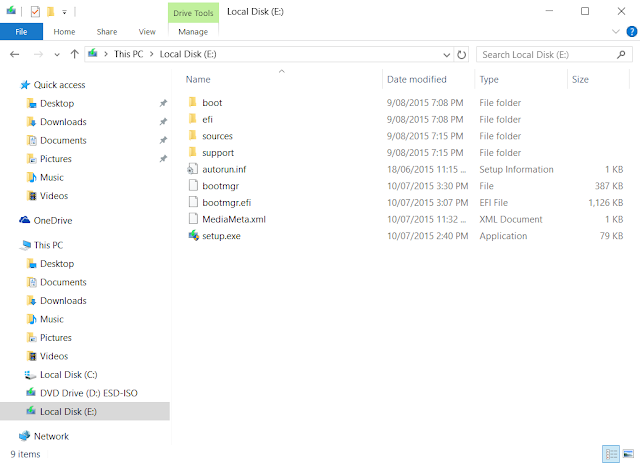 With the recent release of Windows 10, one may find yourself needing to install Windows from a bootable USB. Luckily to create one is a simple process. To start, you will need a copy of your Windows installation media, a spare 4 GB or larger USB and administrative rights to your computer. We will be using the command line to create the bootable USB installer. In our example, our Windows installation media and our USB is located in the D: and E: drive respectively. This process works for Windows Vista and Windows Server 2008 onwards. 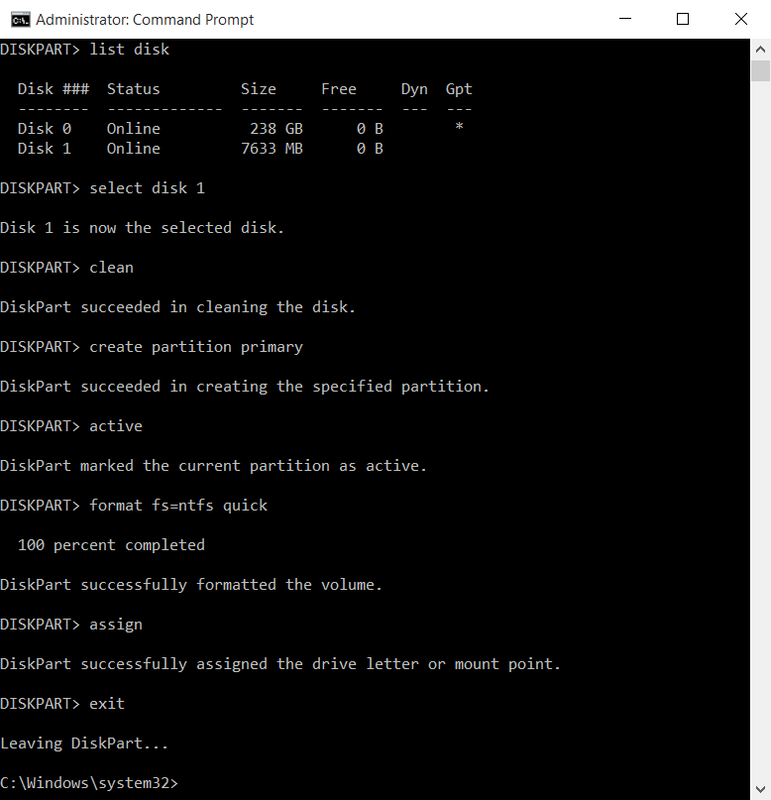 Start the Command Prompt as an administrator and run the command diskpart.exe. In the diskpart utility, run the following commands. Make sure you select the correct disk (the USB drive), otherwise you can do some serious damage to your system. 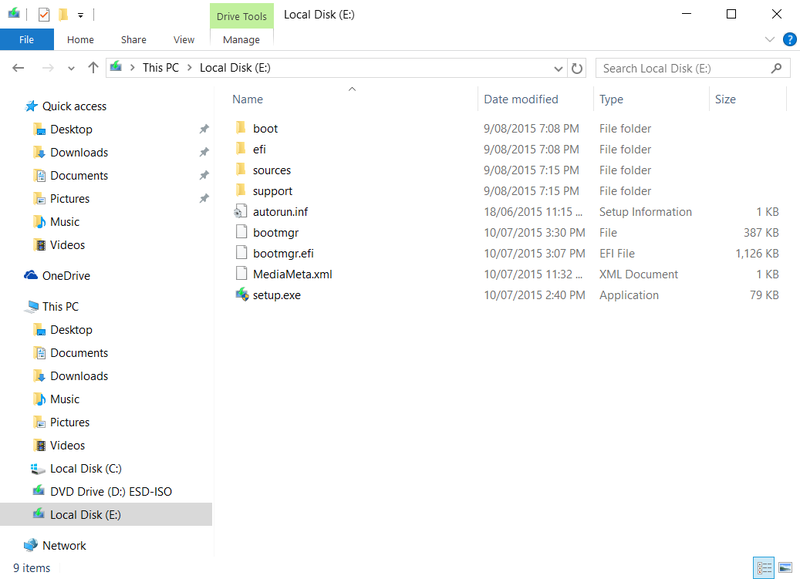 While still in the command prompt, change to the boot directory of the Windows installation media (e.g. D:\boot). 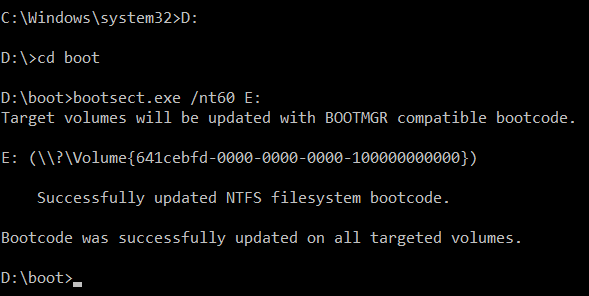 Run the command bootsect.exe /nt60 E: (where E: is the drive letter of the USB). Copy the Windows installation files from the installation media to the USB drive by using the following command xcopy.exe D:\* E:\ /e /f /h in the command prompt. Once the copying has completed, you now have a bootable USB Windows installer.